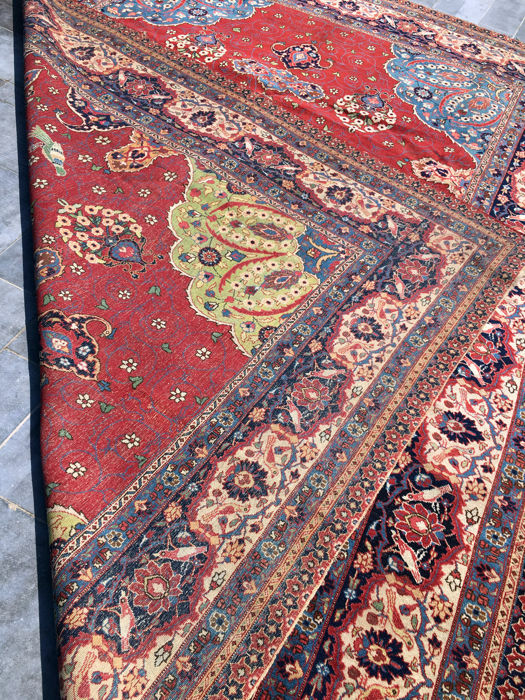 Note: Colours are 100% natural, superior quality! 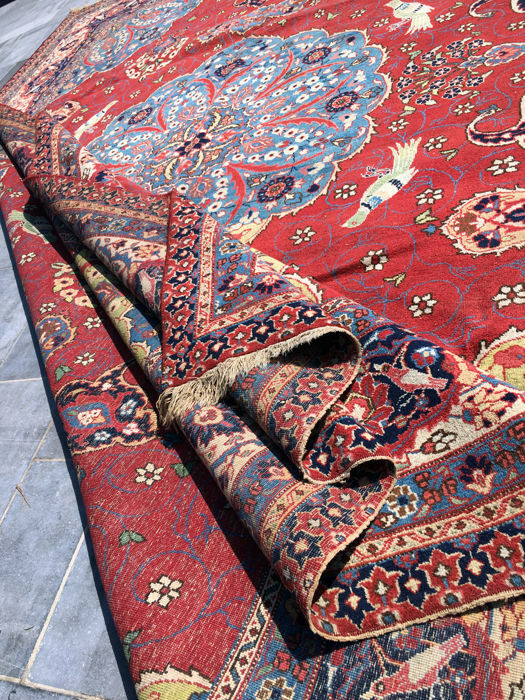 This carpet was ecologically hand-cleaned using traditional methods, and it can be used right away. 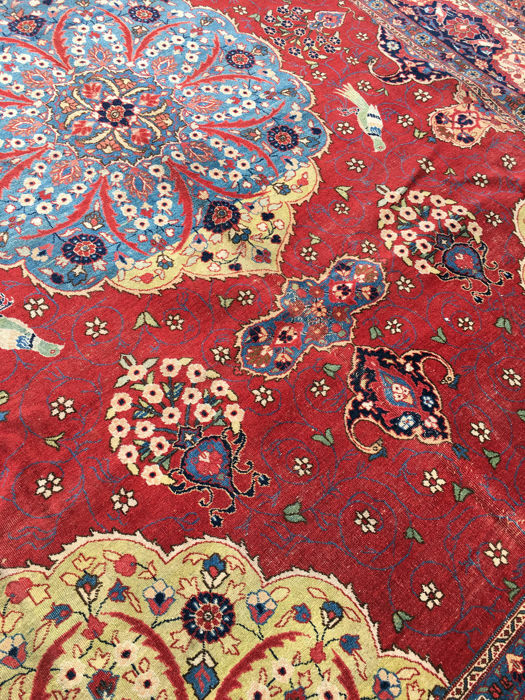 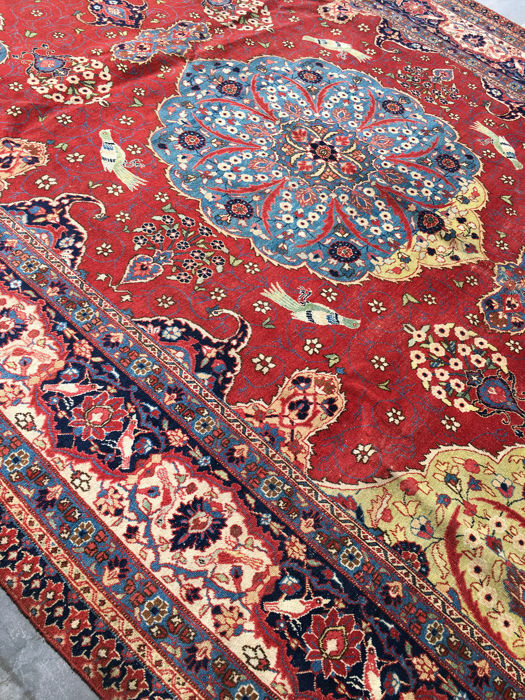 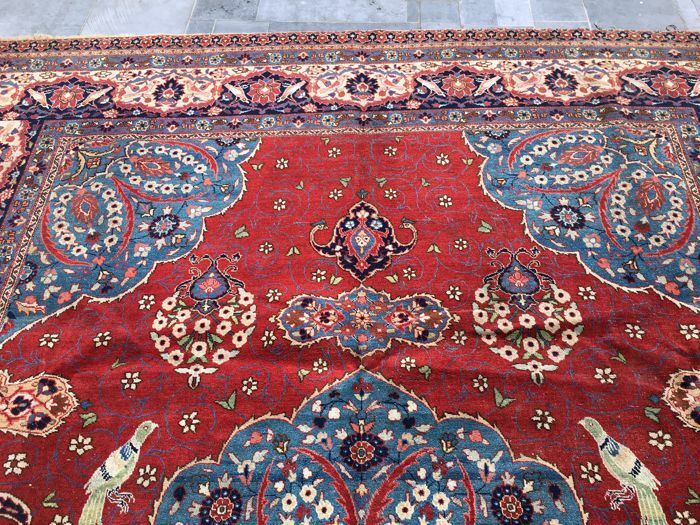 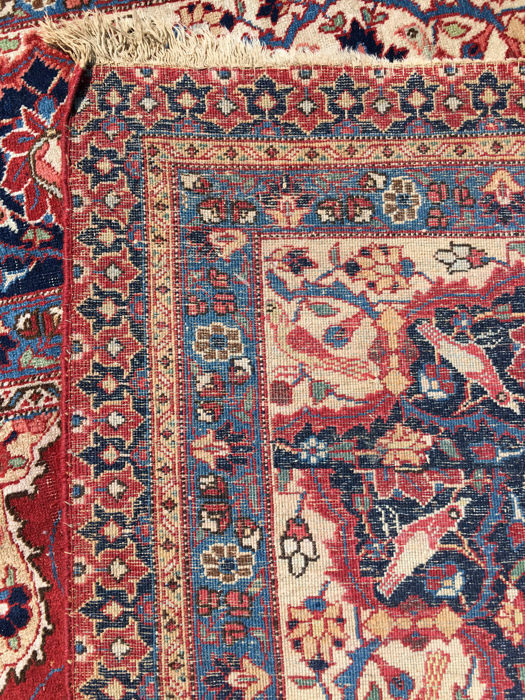 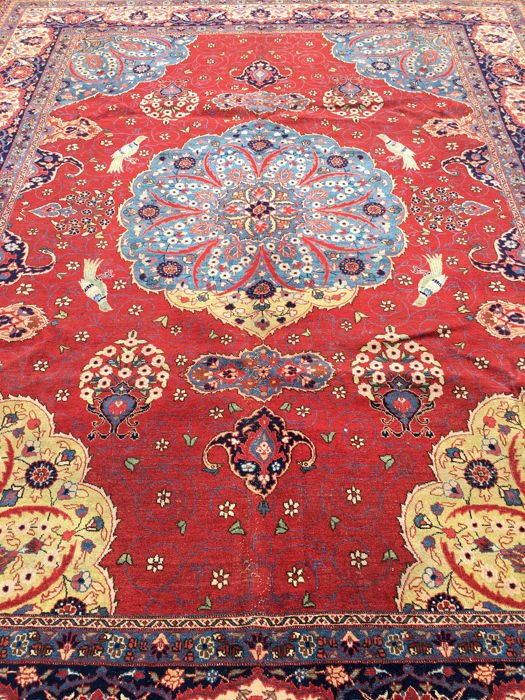 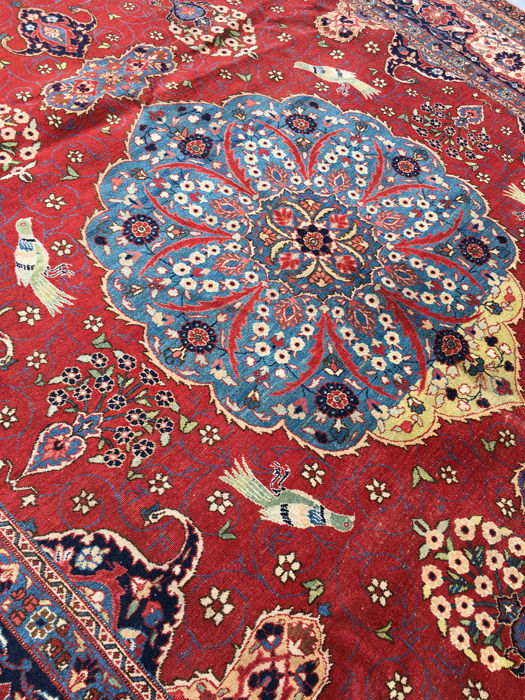 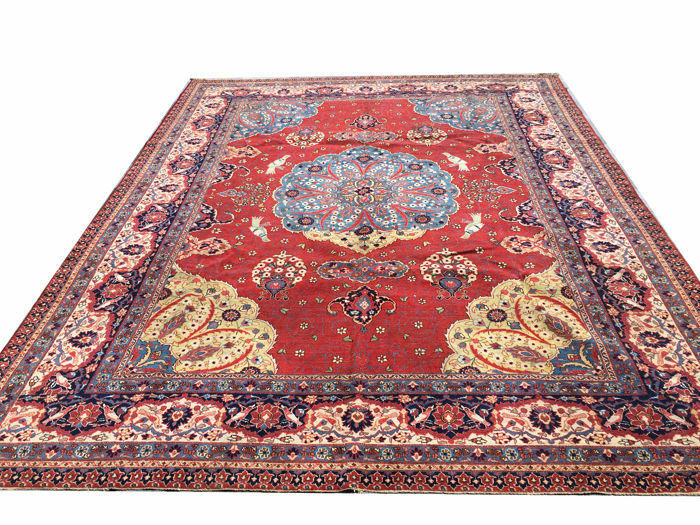 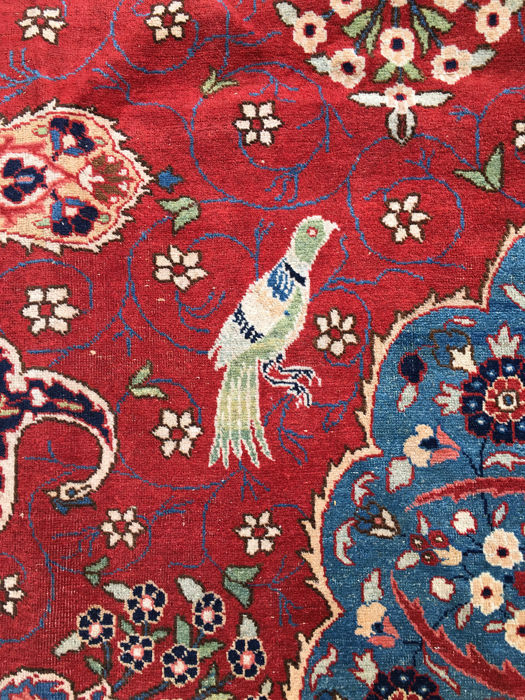 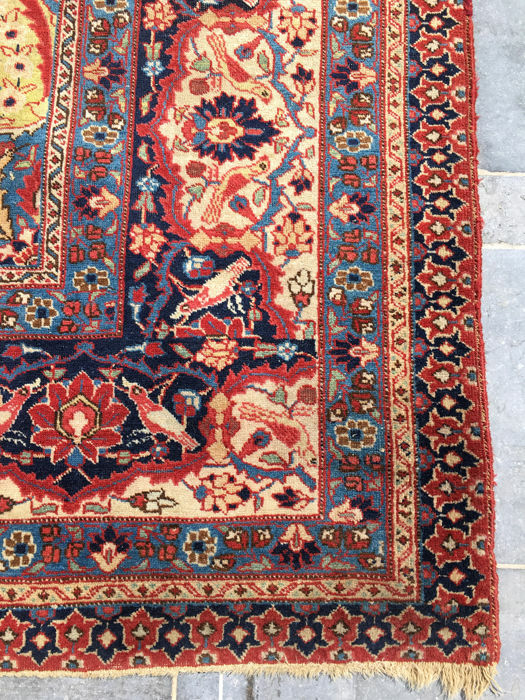 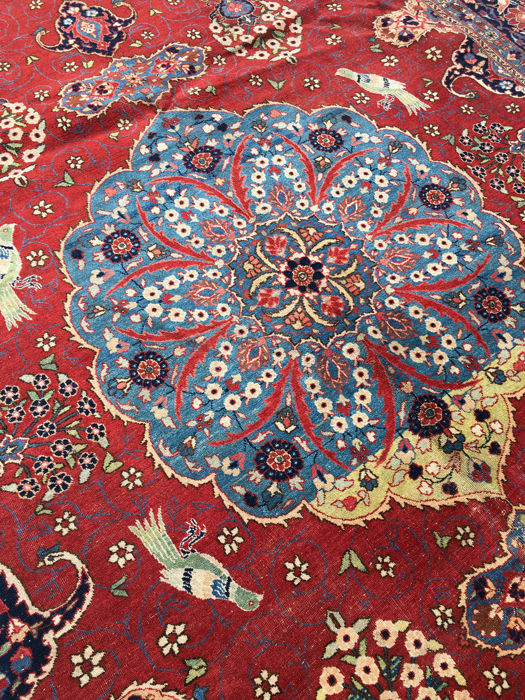 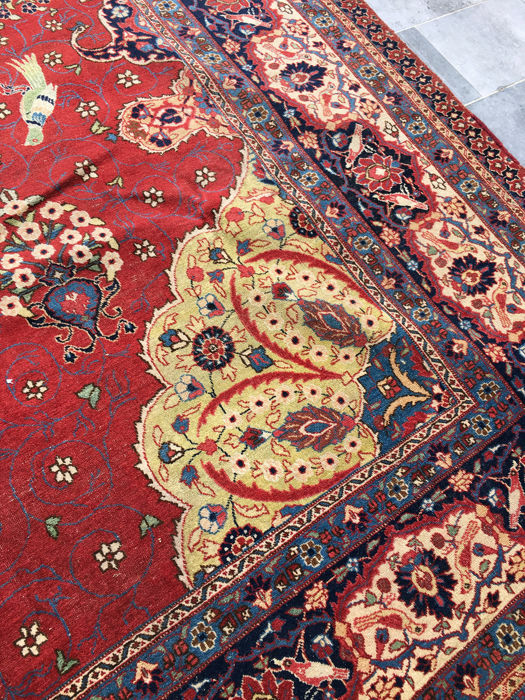 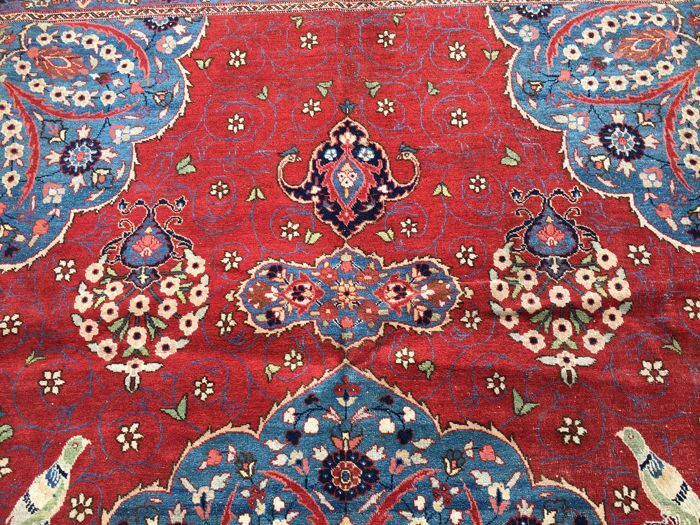 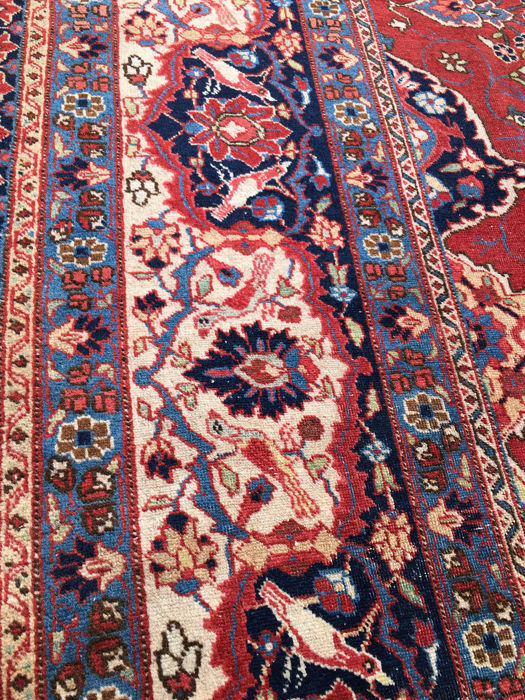 This carpet was imported from Iran before 1 January 2015.